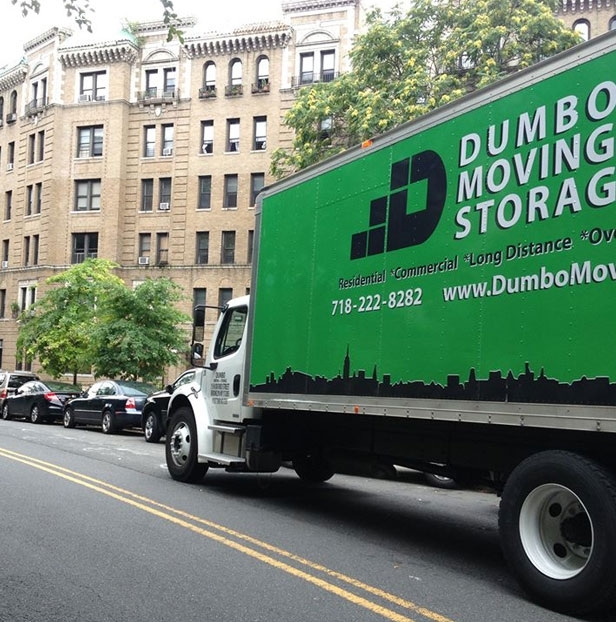 "Dumbo Moving and Storage – movers NYC that guarantee a stress-free relocation! Are you looking for certified and reputable movers with all inclusive moving services NYC that fit your budget? Look no further – Dumbo Moving and Storage is here to rescue you and relocate you to wherever you need to go. 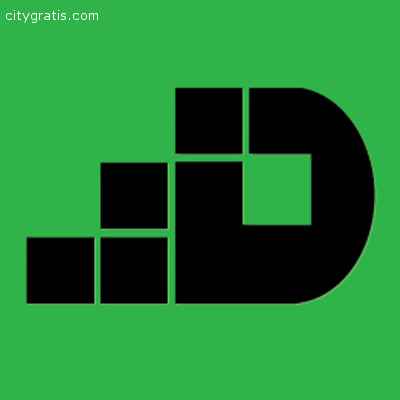 Moving within New York? We have the local movers NYC that can have your household relocated within a day. Moving from NYC to Florida or California? Our long distance moving services NYC have you covered. We even climate-controlled storage NYC to safe-keep all those belongings you might have no room for. Call us today and get an instant free moving quote!